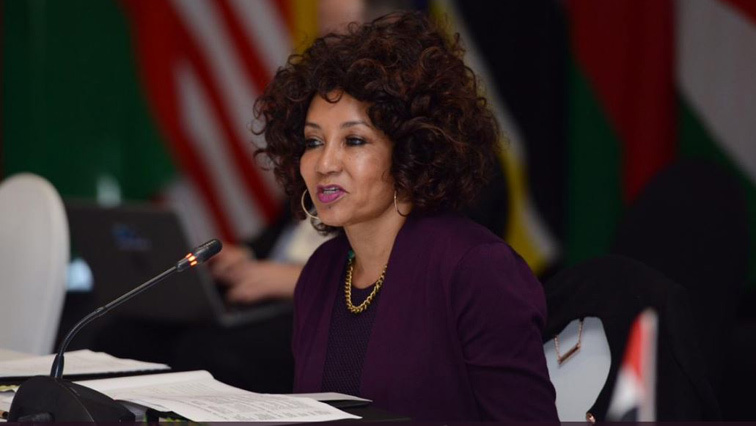 International Relations and Cooperation Minister Lindiwe Sisulu calls on South Africans to make donations for flood relief in neighbouring countries affected by Tropical Cyclone Idai. Sisulu has appealed to South African NGOs, companies and individuals to make donations towards humanitarian aid for the people of Malawi, Zimbabwe and Mozambique affected by Tropical Cyclone Idai. The Minister also said: “We have this afternoon received reports from our Missions and our teams on the ground who are working with local authorities, what is urgent now is the provision of humanitarian aid”. The Minister urged any South Africans affected by the floods to contact the Embassies or call the 24-hour DIRCO call centre on 0123511000. Companies, NGOs and individuals who are able to assist are requested to contact the following officials: Matheko Rametsi Rametsimu@dirco.gov.za 0810372765 and Surprise Malehase Malehases@dirco.gov.za +27 83 700 7946. The harshtag for the Urgent Donation call by the Minister is #Cycloneldai humanitarianaid2019. The post Sisulu calls on S Africans to help neighbouring countries affected by Idai appeared first on SABC News – Breaking news, special reports, world, business, sport coverage of all South African current events. Africa's news leader..